I just returned from completing the full Hoerikwaggo Trail again. 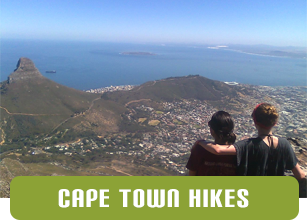 Its a 5 day hike stretching from Cape Point to Table Mountain – or Table Mountain to Cape Point if you prefer. I am lucky enough to get to do the full trail a couple of times a year and each time am just blown away by the entire experience. 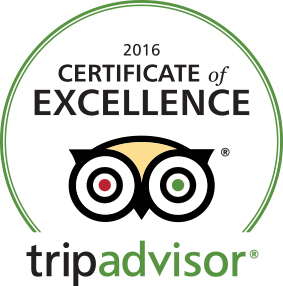 Everything from the scenery to the accommodation to the food, to the company (ok, that can’t always be guaranteed) were perfect. 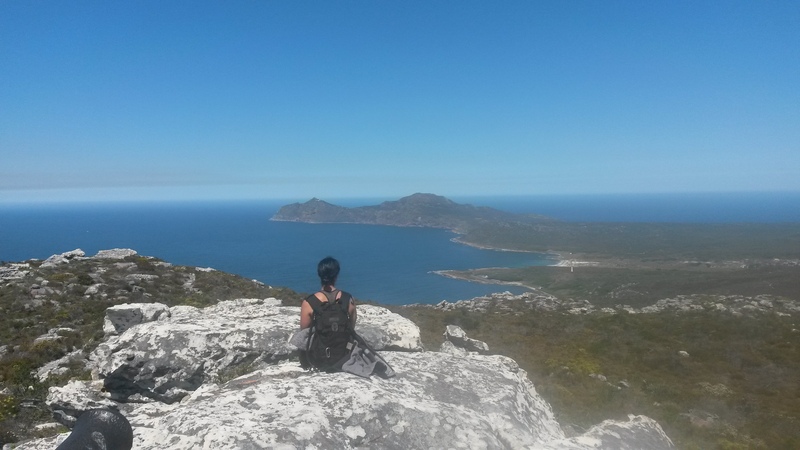 Day 1 is a 17km hike along the False Bay side of Cape Point. You start right at the light house. Although there is not too much climbing today it is still quite tough. The path follows the cliff tops so the views are absolutely spectacular. If you are lucky you may also see a whale frolicking in the water far below. You may also be lucky enough to spot the elusive zebra herd found in Cape Point. They prefer to keep to these areas where there are fewer tourists. Day 2 we follow the coastline of the Atlantic ocean. Although there is a bit of rock hopping this is the easiest day of the hike with plenty of time to just chill and enjoy a paddle or watch the surfers enjoying the waves. 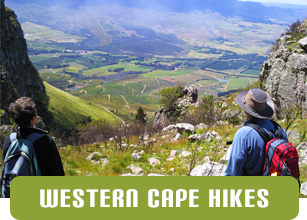 The last part of todays hike is through Soetwater recreational area. The birdlife here is just incredible. The accommodation tonight is right on the beach at the little village of Kommetjie. The sunset is quite outstanding. Day 3 is one of the tougher days of the hike and starts with another long walk along the beach with a brief stop at the half way point to examine the wreck of the kakapo. This being a ship wrecked in 1900. The remains are still clearly visible on the beach. (no lives were lost. The boat beached and the crew simply stepped off!) Then the route takes you around the famous Chapmans Peak with its fantastic views of Hout Bay. 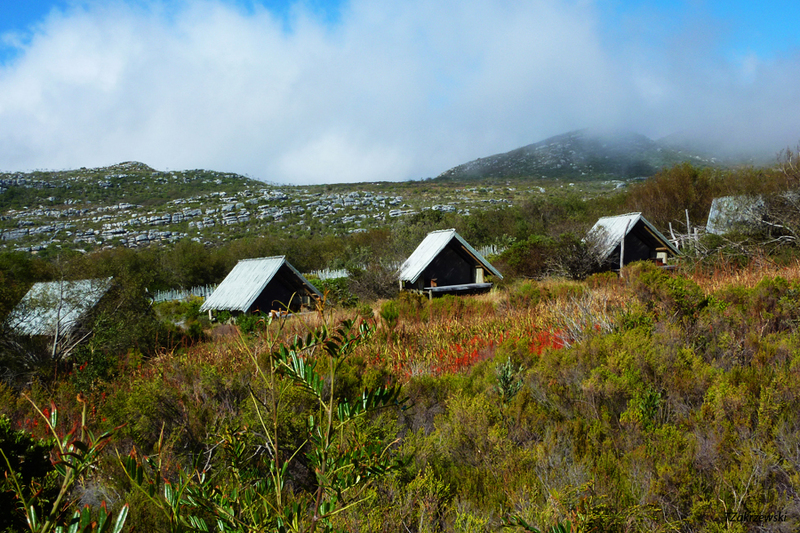 From here you head up towards Silvermine Nature Reserve via Noordhoek Peak. With the climb coming at the end of a long day this is the climb that is the toughest of the hike. The accommodation on day 3. Day 4 is another toughie. 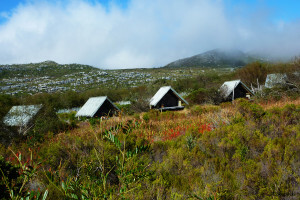 From Silvermine you drop down the steep Blackburn ravine and then traverse right around the Constantiaberg. 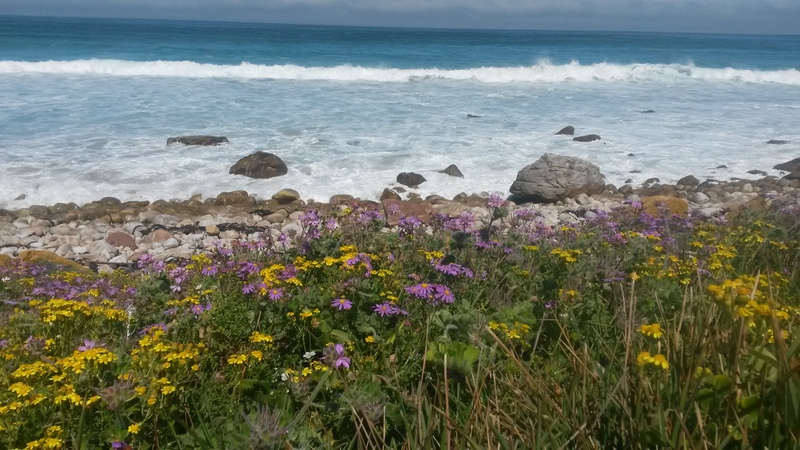 Once again those Atlantic seaboard views are just unbelievable. The end of the day is tough. Initially with a tough climb up to the top of the Vlakkenberg and then a steep drop down to the overnight accommodation. Day 5 then is the final day of the hike. 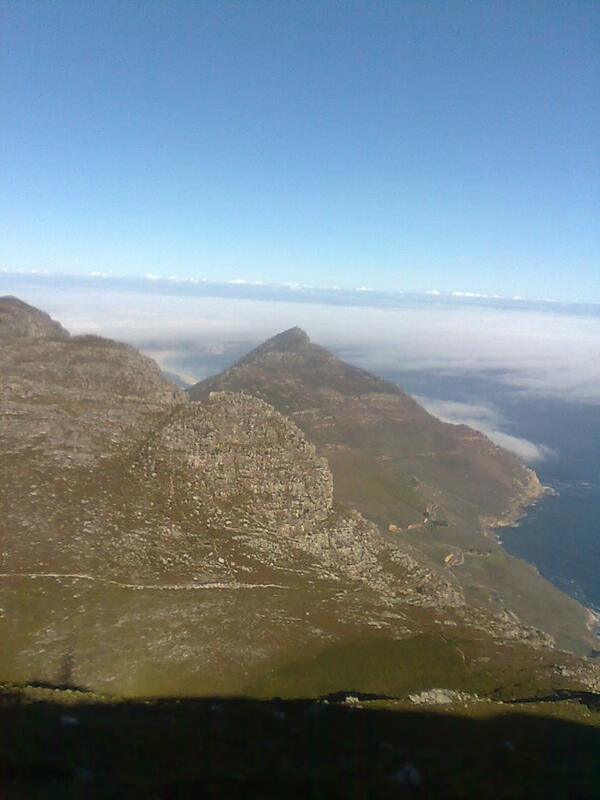 It starts with a climb up onto the back of Table Mountain via Disa Gorge. After the amazing cliff and sea scenery of the past few days it is incredible to now find yourself in the indigenous forestry of Table Mountain. There is a chance to see the Woodhead and 12 Apostles tunnels. (there are 5 reservoirs on Table Mountain which still provide the city with some of its water requirements) Once at the top of the gorge, we continue to climb more gently until we reach the highest point of the hike (maclears beacon) From there a flat hike across the plateau and either take the cable car or hike down the steep Platteklip Gorge.